Austrian class with a touch of the Italian tough! This brand needs no introduction. Swarovski is known for high-fashion in the extreme.Al longstanding Swarovski is one of the finest and most stylish fashion brands in the world. The result: beautiful sunglasses, piece by piece timeless Austrian design and quality. They are characterized by their sleek, modern designs and small striking details. The Swarovski sunglasses for this summer will be lovely big. They are stylish, exuberant and colorful with different angular and round frames. Swarovski got his inspiration for the glasses from the 70s and 80s, with a 'mix and match' of old with new and luxurious with basic. Swarovski is a luxury brand, but does not belong to haute couture. It is a stylish brand for the middle class. 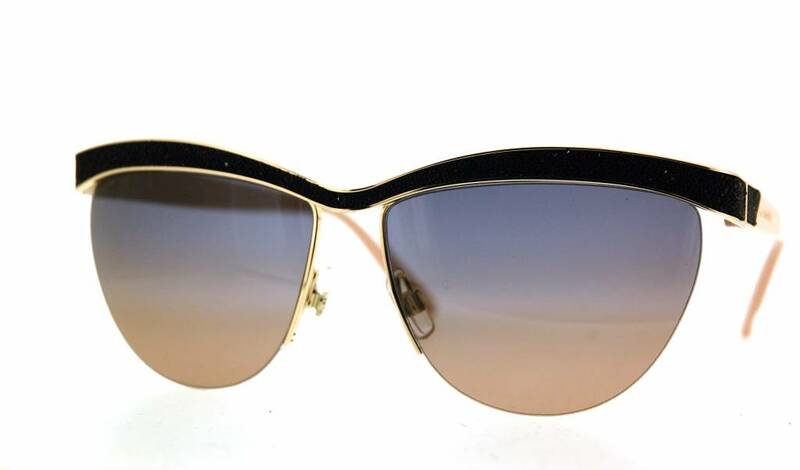 The Swarovski sunglasses vary in color, shape and style. Queen of Burlesque, Dita Von Teese and party girl Paris Hilton have both opted for glasses Swarovski. Swarovski sunglasses also have found their way to other famous faces such as Rihanna, Madonna, Britney Spears, and even Kim Kardashian. 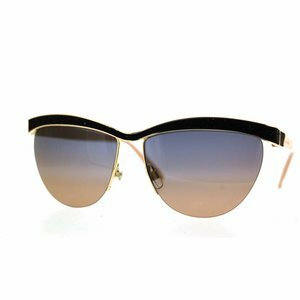 Compared to other quality brands are the luxury Swarovski sunglasses very affordable and of high quality. All Swarovski eyeglasses come in a luxury eyeglass case and certificate of authenticity.